Some like school. Others don’t. Some say school/college is useful. Others drop out and still manage to make good money. 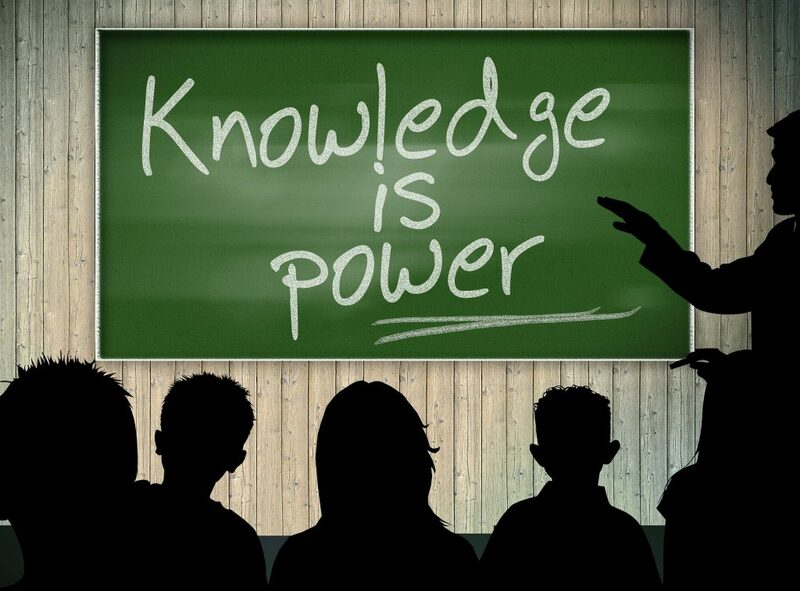 But something everyone has in common, is that these people never stop learning. Now, it may seem like there is a contradiction – between dropping out and learning – but it is not, as, in order to be up to date, to provide useful services you need to know what’s on the wave, what people need. I grew doing my homework without the help of the internet, Google, Wikipedia, YouTube, etc. Now all these and so many more are useful resources – along with the traditional ones: libraries, etc. So learning is so much easier – things are explained in a more visual way – you get the idea. A doctor learns all his life – new procedures, new discoveries, new treatments, etc. So does a businessman or a freelancer. Or a simple employee wanting to do more, be better, have a bigger income, etc. When I launched my marketing and public relations agency almost 12 years ago businesses didn’t use social media to promote themselves. So I didn’t learn about social media in college. I kept up with everything on my on, as new social media networks emerged. I learned and tested what worked and discover what doesn’t work. This is what you should do too! Keep learning. No matter what field you are into, never stop learning if you want to be successful. You can come up with ideas to improve things at your workplace, you can gain new abilities and expand your capabilities, etc. You make an investment in yourself and that’s really important. And it pays off in time. There are so many online learning courses that it’s actually very hard to compile a single list. 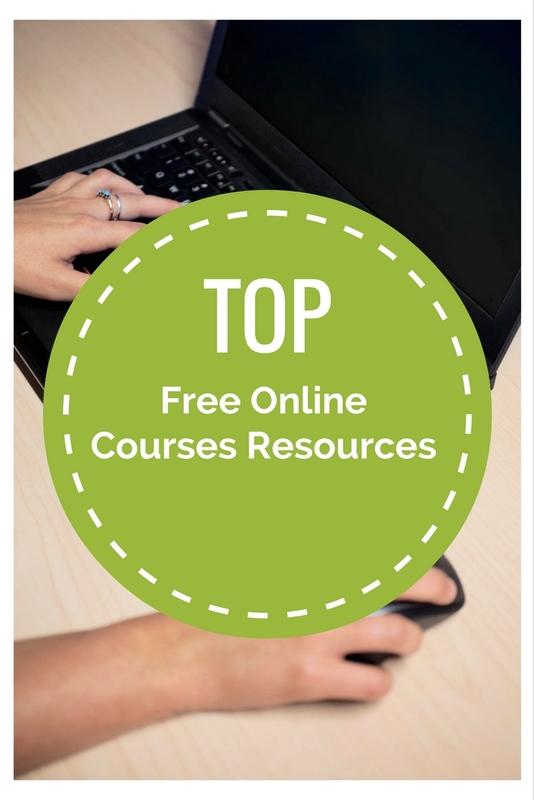 Business Insider mentioned 10 free online resources that will make you more successful. Keep in mind that you can learn pretty much anything these days. So where can you find the best online resources? Search for online courses + your interest. You’ll definitely find some interesting resources. I am, like many others, the living proof that you should never stop learning if you want to be successful. and you can end up inventing things! Like someone once said, “the sky is the limit”! You don’t learn for others. You learn for yourself!